How do you like YOUR chocolate? Fruity? Boozy? Chunky? Dark? Nutty? Milky? 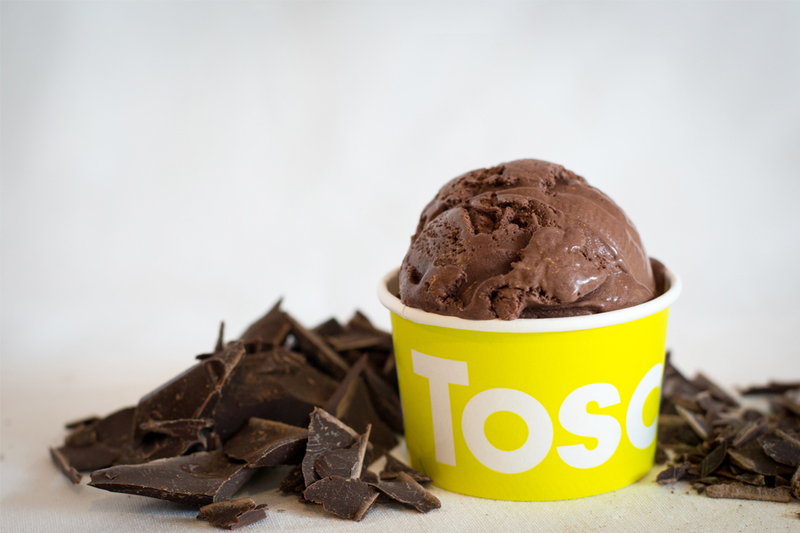 We've been mixing up an overwhelming amount of chocolate flavors this week, which has led us to....CHOCOPALOOZA! Some of our Boston community favorites are Lemon Chocolate, Chocolate Chocolate Chip, Khulfee, Cocoa Rum Chip, and Malted Chocolate. We have so many great chocolate choices— we're going to be featuring them this week! There is a limited supply and flavors vary daily, so come in today for CHOCOPALOOZA!